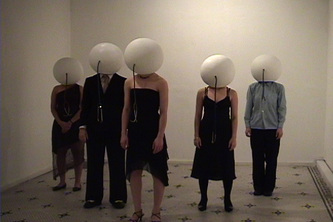 An embodied installation, duration 1–3 hours. 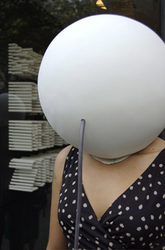 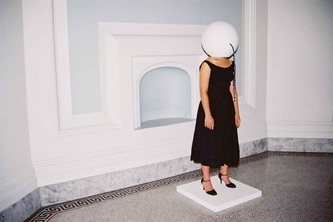 Helmet Piece is an exploration in audience-performer proximity. Each performer wears an opaque helmet with the headset of a stethoscope protruding from the front; the bell of each stethoscope is pressed to the performer’s throat inside every helmet. 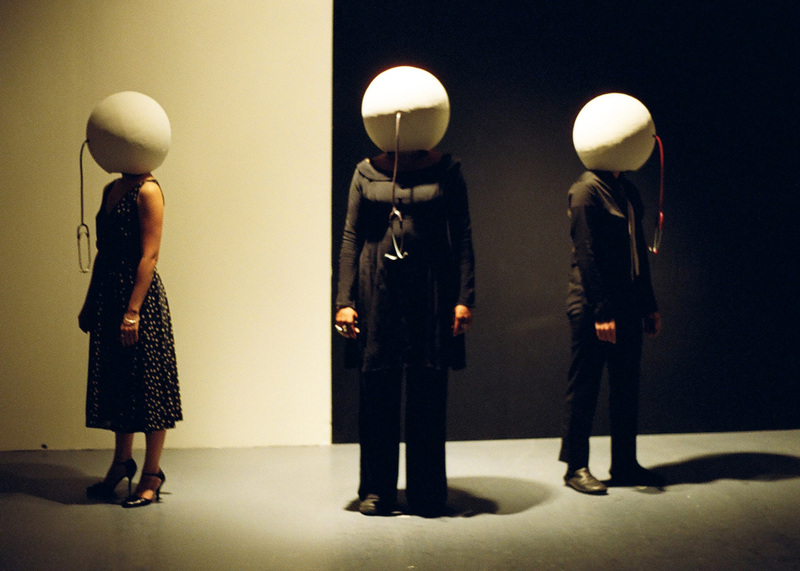 Audience members wear the headsets like headphones, and listen to the vocal expressions made by each performer. 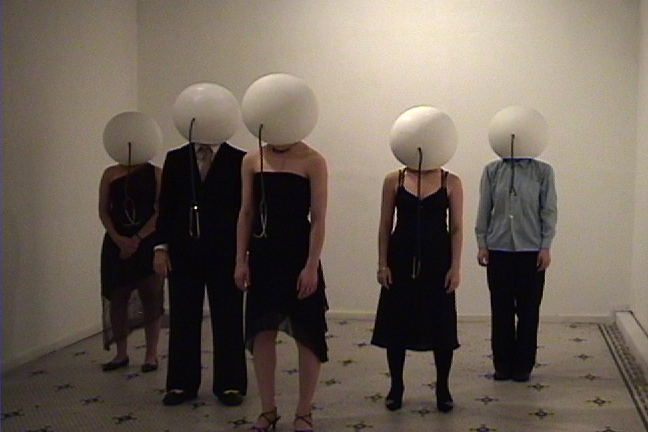 The sound is a detailed amplification of visceral human sounds, such as swallows, heartbeat and breath.